Chapter 13 bankruptcy is a popular type of personal bankruptcy used to reorganize debt and repay it over a three to five-year period. It is designed for people with regular income who need more time to repay accumulated debts. Many of these individuals possess property such as a car or home. Before filing Chapter 13, they should understand how it affects property ownership. Find out what property you can keep by speaking with one of our bankruptcy experts for a free and confidential consultation today! 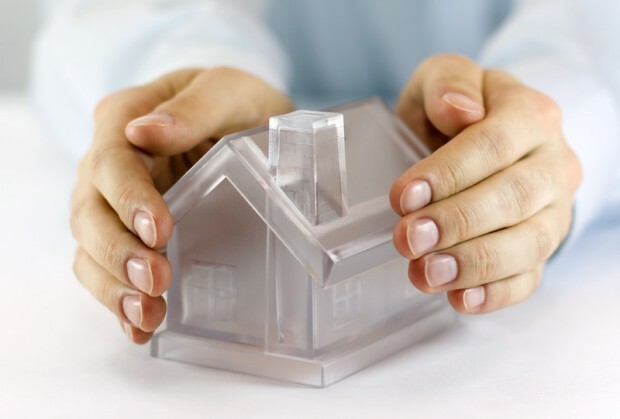 Keep Your Property with Chapter 13 Bankruptcy! Chapter 13 bankruptcy is designed for people who want to erase debt without sacrificing property to creditors. Income earners at risk of losing their homes to foreclosure or their cars to repossession receive protection from the automatic stay issued during Chapter 13. This places a temporary hold on creditor action so a filer can develop and propose a payment plan to get current with past-due mortgage and car loan payments. The Chapter 13 bankruptcy trustee allows the filer to keep property including assets considered nonexempt from liquidation. While in Chapter 13 bankruptcy, the individual must continue payments for any property that secures a debt. This means keeping mortgage and car loan payments current. In addition, the individual must catch up on secured debt that is in arrears. Mortgage and car loan arrears and other priority debts must be repaid in full. Income, expenses, and the value of nonexempt property determine the amount that general unsecured creditors receive. If a Chapter 13 bankruptcy filer has any nonexempt assets, this will increase the amount of unsecured debt that must be repaid. In exchange for keeping these nonexempt assets, the filer must repay an amount at least equal to their value. This is incorporated into the Chapter 13 bankruptcy payment plan and repaid in regular installments over three to five years. When debts secured by personal property are included in the repayment plan, the filer retains the property by making the required payment on time each month. Some Chapter 13 bankruptcy filers even elect to repay their car loan balances through this repayment plan. Others choose to exclude secured debts from their repayment plans. They must make regular payments to these creditors directly to prevent property foreclosure or repossession. If you want to keep your car and home but have fallen behind on payments for these secured debts, find out more about Chapter 13 bankruptcy by consulting with a bankruptcy attorney. The Chapter 13 bankruptcy repayment plan avoids repossession and foreclosure while catching up on missed payments. The automatic stay during Chapter 13 bankruptcy prevents creditors from taking action on property and provides time to repay debts. Learn how you can keep your property and erase debt with a Chapter 13 bankruptcy evaluation for free with a bankruptcy expert in your area!